Oxygen is probably the most often monitored parameter in research and different industries, from assessing microbial activity, over determining the leak tightness of packages to oxygen monitoring in natural gas pipelines. 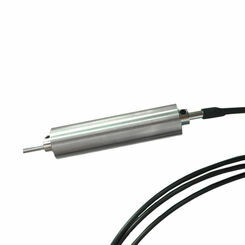 With numerous sensor designs, different fiber optic meters and systems for highly parallelized measurements PreSens can deliver an optical oxygen measurement system for almost any application. Many users from the biotechnology and pharma sector, as well as life science and medical researchers already apply PreSens optical oxygen measurement systems. The possibility of contactless measurement and the small oxygen sensor size are ideally suited for culture monitoring in small scale bioreactors, like e. g. microtiter plates or Erlenmeyer flasks. PreSens multi-parameter systems are designed for highly parallelized monitoring in such small scale cultures, and can be used for screening, media optimization, bioprocess development and many other cell and microbial culture applications. 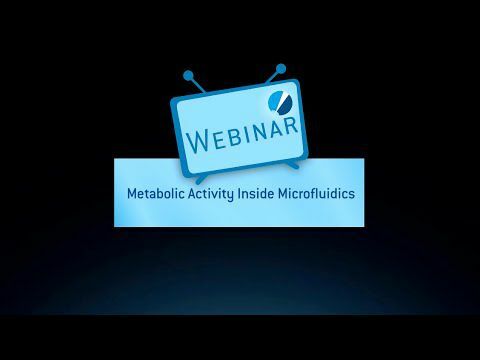 High resolution measurements in tissue samples or engineered tissue, or 2-dimensional assessment of oxygen distributions in microfluidic chips are just two more possible ways optical oxygen measurement is implemented in these research fields. Optical measurement systems are applied in numerous biological and environmental research applications from micro- to macro-scale. 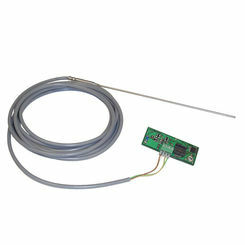 The small size and non-invasive measurement principle makes optical measurements systems ideal tools for respiration measurement or analysis of photosynthetic activity. 2-dimensional imaging and micro-invasive or even implantable sensors show their many advantages especially in animal and plant physiology. 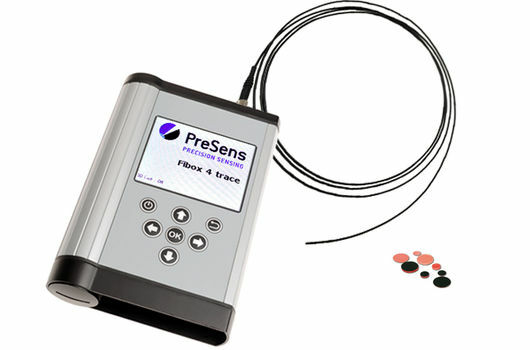 PreSens also offers micro-profiling systems for high resolution optical oxygen measurements in sediments, biofilms or tissue samples. 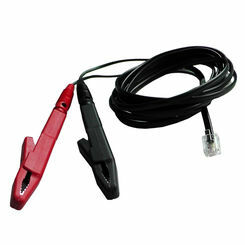 Due to their excellent long-term stability the robust dipping probes and portable fiber optic oxygen meters can be used for long-term monitoring and large scale experiments in environmental research. 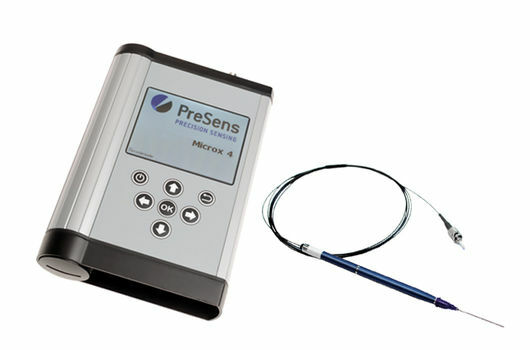 PreSens offers several sensor solutions for material research, packaging control and in-line oxygen measurements for the food and beverage producing industries. Special flow-through cells or sensors integrated in valves can directly be installed in pipes and allow oxygen monitoring in different stages of beverage production. Optical oxygen measurement systems to determine the permeability of synthetic materials or PET bottles assure the right packaging material is used for a certain product. Checking leak tightness of closures or oxygen levels inside filled packaging, determining the shelf life – all this can easily be realized with the compact oxygen measurement systems. Constant monitoring is essential in many oxygen-sensitive technical applications. Optical oxygen measurements with PreSens sensors can contribute to ensure oxygen-free production and process environments like in orbital welding, or perform quality checks and product analysis as is done e. g. in fuel cell or vacuum insulated panel production. If an application requires a special optical measurement solution, PreSens offers engineering services and OEM components for integration in customers’ systems.